The Maltese Islands are rapidly becoming one of Europe’s top MICE destinations. 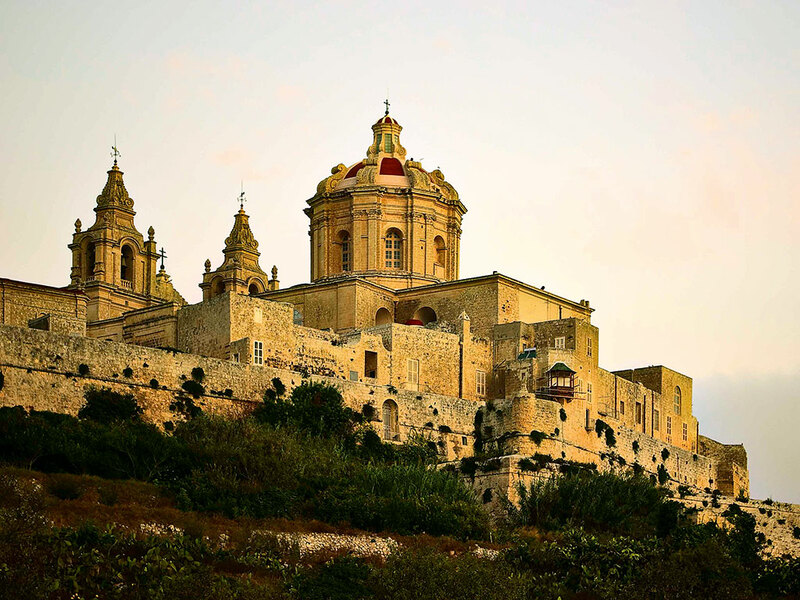 Consisting of three islands – Gozo, Comino and Malta itself – the archipelago has seen record numbers of MICE visitors in recent years, with delegate numbers totalling 86,000 of the 130,173 business travellers visiting the island in 2014. Despite being one of the smallest members of the eurozone, Malta stands as a destination of choice among many companies and international organisations. Versatile and dynamic, the islands offer high- quality, first-class meeting and events infrastructure. Centrally located in the heart of the Mediterranean, Malta’s range of direct flight connections means that the islands are less than three hours away from most main European gateways. Additionally, being a member of the European Union, the Schengen Agreement and the eurozone makes it a convenient and accessible meeting hub for delegates. Malta’s inherent attractions set the scene for any successful meeting or event. With modern conference centres, prestigious historical buildings and stunning outdoor venues available across the islands, there is always a location guaranteed to perfectly suit every individual event. The size of the Maltese Islands also facilitates the complex planning process, as the islands’ minute surface area (with Malta itself being only 316 sq km) drastically reduces the time spent on transfers between the airport, hotel and meeting location. The region’s four- and five-star hotels include small boutique hotels and some of the world’s most trusted brands. Many of these establishments boast in-house meeting facilities and are located in convenient walking-distance clusters, thereby giving meeting planners the option to split up large groups between suitable properties. Such flexibility also allows for an array of social activities and leisure options. A number of Malta’s destination management companies (DMCs) have received international awards for their professionalism and their dedication to the sector: in its mission to maintain unparalleled standards of service, the Malta Tourism Authority (MTA) awards high-performing DMCs with a ‘quality seal’, as a way of recognising those who go above and beyond their expected duties in order to provide the absolute highest quality services. The Maltese Islands also offer an expansive social calendar with events that run throughout the year, offering ample opportunity for meeting planners to create a diverse and exciting incentive programme. Surrounded by the Mediterranean Sea, the gentle climate of the islands provides an ideal setting for a number of outdoor events. A series of exceptional outdoor venues, including gardens, town squares and historical landmarks, are scattered along the length of the islands’ coasts. Gozo, Malta’s sister island, is renowned for providing some of the best team-building exercises in the region. Active day tours and outdoor events are available across this minute island, which promises a laidback atmosphere amid stunning Mediterranean scenery. The third island, Comino, is situated between Malta and Gozo, and is extremely popular for various sporting activities. The Maltese government and public sector have invested strongly in Malta’s tourism sector in recent years, ensuring that clients receive excellent value for time and money. The government has also announced that a foundation for the promotion of foreign congresses will be set up in Malta in the near future, which will underline the significance of the sector even further. The diversity of the three islands is not only down to their unique history and impressive cultural heritage, but is also attributable to the distinctive characteristics of everyday life there: the people, architecture, language and cuisine all contribute to the islands’ picturesque beauty. 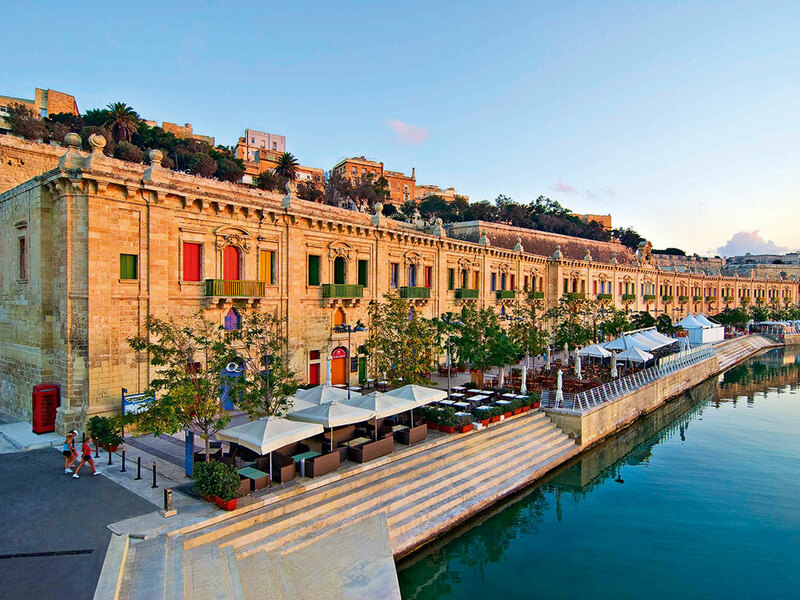 The warm local hospitality that will be experienced during a stay provides a certainty that Malta will continue to be a major European MICE destination for many years to come.